Free Event - 1st Drink Free!!! Join us at Bill's Beer Garden for some outdoor socializing to get ready for the Labor day Weekend! 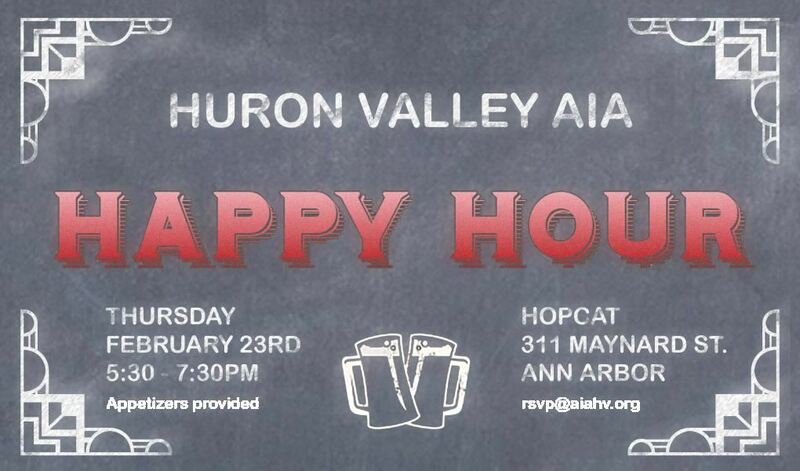 Come join us for SUMMER TIME socializing, networking, and mentoring opportunities that will grow our chapter and promote architecture in Huron Valley!